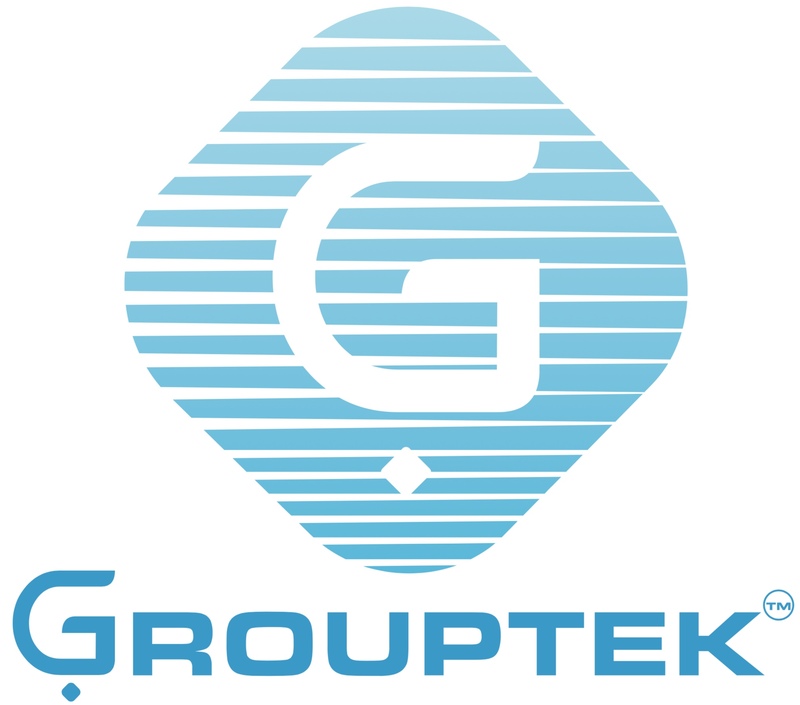 In this privacy statement, Group Technology for Scientific Equipment & Supplies (“Grouptek” or “we”) explains how your personal data are processed. We process personal data of persons who work for our business contacts, such as our customers, suppliers and service providers. Those personal data are processed for the purpose of doing business with our business contacts and matters related thereto. It is our, and the business contact’s legitimate interest to do so. For tax related legal obligations we store names of contact persons on our invoices and may also be required to store personal data relating to our financial obligations. When the business contact is a natural person, we process the personal data for the purpose of concluding and/or performing the agreement with you as well as our legitimate interest to do business with you and matters related thereto and to fulfil related legal obligations. For these purpose, we need to receive all or part of certain personal data from you, such as your name, company name, company address, email addresses, telephone/s , and fax/s. We retain the personal data as long as it is required for the above purposes. Some parts of this website contain cookies. Cookies are small pieces of information (files) that a website stores on your computer. The website instructs your browser to do so. By adjusting the settings of your browser you can change this procedure. In these cases, it is possible that you may not have access to certain areas of our website. We only use functional cookies that are stored whilst your web browser is open. Grouptek reserve the right to make changes to this privacy statement.